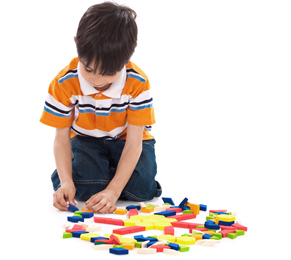 The National Disability Insurance Scheme (NDIS) is an insurance scheme, implemented by the Australian Federal Government, to support people who have a significant and permanent disability that requires assistance with everyday activities. This includes people whose disability is attributed to intellectual, cognitive, neurological, sensory or physical impairment, or a psychiatric condition. The scheme is being phased in nationally and is due to be fully implemented by 1 July 2019. In South Australia persons up to 65 years of age, who are eligible for NDIS support are currently being transitioned into the scheme. Lifelong Pathways was started to help families access NDIS Support. 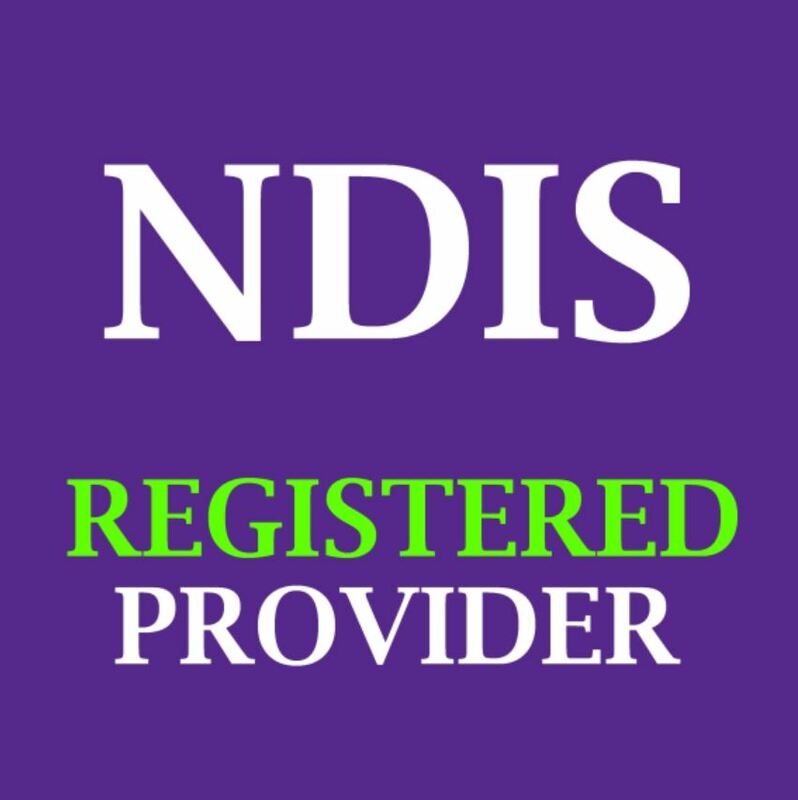 Lifelong Pathways offers NDIS support to assist with transitioning to the NDIS, reviewing NDIS plans and reviewing decisions made by the National Disability Insurance Agency (NDIA). Jo was a wealth of information about NDIS and her advice was both relevant to our situation and very useful. After meeting with her prior to our planning meeting, I felt confident and prepared. Her input was of great assistance in developing the best planning outcomes for my ten year old son.